TalentHue is an HR company offering multidimensional HR solutions that help companies achieve their business objectives in ways that are consistent with their culture and budget. Our offering range from headhunting, training services, assessments, HR Software to tailor consultancy based solutions. We not only provide recommendations and solutions but help our clients implement to gain maximum value. 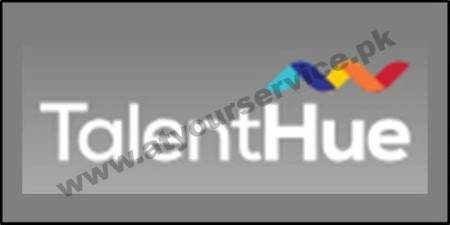 TalentHue is the main name for the ability chase benefits in Pakistan. We guarantee to give the 100% expert ability to your expert firms/organizations.